New Music Discussions, Super Bowl Quiz and More! 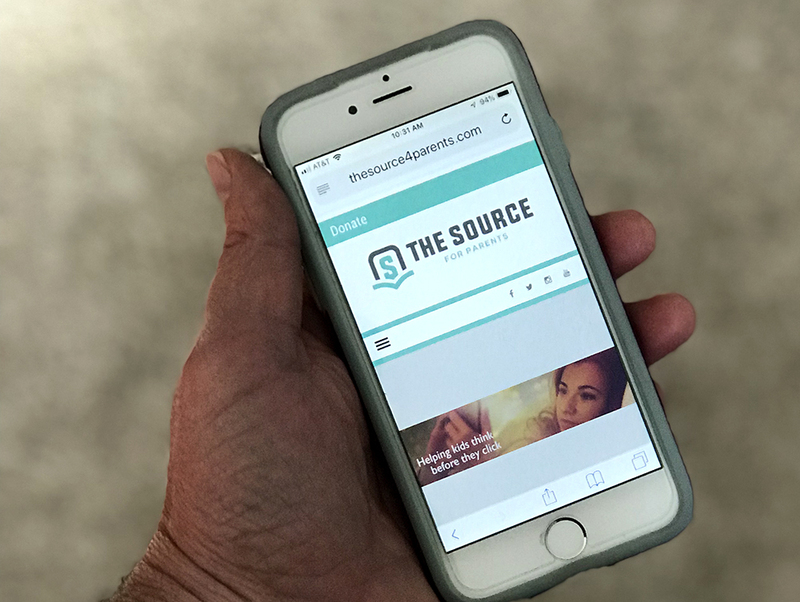 Many of you have probably noticed that in the last 6 months we’ve been doing some serious revamping with our websites, TheSource4YM.com and TheSource4Parents.com …both are now not only mobile friendly and easier to navigate, but we’ve amped up the amount of new content we’re adding to each site! If you’re a youth worker that means a new YOUTH MINISTRY HELP article literally every week- real world youth ministry tips and advice from guys on the front lines. And you’ve also noticed we’ve amped up the amount of MUSIC DISCUSSIONS (one new one per week) and YOUTUBE DISCUSSIONS, which all have small group discussions and scripture... and are FREE, of course. And games… yes… we still provide the largest collection of free GAMES & ICEBREAKERS for youth workers on the entire web, and yes, we still have the CUSTOM GAME SEARCH, where you can search for game ideas by game type, room type, group size, prep time, etc. etc. If you’re a parent that means a new PARENTING HELP article every week- real world parenting tips and advice from parents, all published authors. And brand new MUSIC DISCUSSIONS every week, all which have scripture and three questions you can ask your kids in the car! Pretty resourceful stuff! Sadly, we did lose a few things with the website switch, mostly because we looked at what resources most people trafficked and was was the most cost effective to switch over (welcome to the life of the non profit who provides literally everything for free). We lost the teen lingo dictionary, helping us understand what kids were saying. We also lost the podcasts… again. Cost effectiveness. And because we love DYM, they have also taken over our Super Bowl Pre-Game Quiz. So now that is on DYM for just $4… which is pretty cool… because who doesn’t have $4? Honestly, I like their whole BIG GAME BUNDLE which is under $20 because it’s got EVERYTHING! Thanks for bearing with us during this transition! Please let us know how you enjoy the new sites and if there is anything else we can do to serve you! Our mission is to provide you with the free resources and training you need! Thanks for making a difference in the Kingdom!